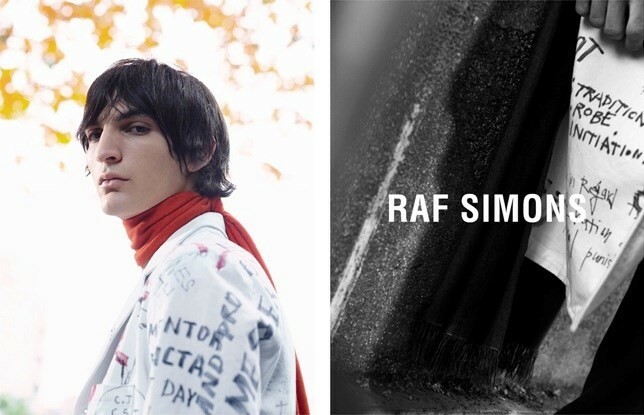 For twenty years, Raf Simons has let his collections (and his soundtracks) do the talking; respected journalist Cathy Horyn, who has written extensively about Simons' work once referred to him as a "fashion mystery". Since having taken up the prestigious position as creative director at the house of Dior in 2012, Simons has emerged from the shadows to quickly become a household name, partaking in the film Dior and I and in a recent filmed interview with Imran Ahmed for Business of Fashion. Not easy for someone who doesn't even like having his photo taken. "He did everything before anyone else, and everybody has copied him," stylist Marie-Amélie Sauvé once said. Simons, for many, sits comfortably alongside Phoebe Philo – another designer whose working approach, design sensibility and personality is so strong that it can be used to inform solutions for modern living. 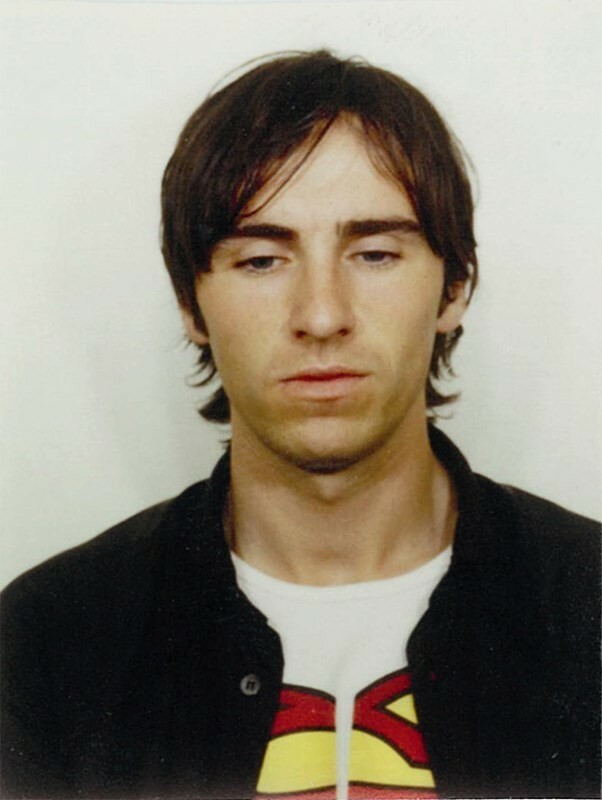 Here, in the wake of Raf Simons' latest menswear collection and during the year that the designer celebrates two decades of his eponymous label, we present five key lessons to learn from the Belgian designer. Being polite goes a long way – and there's rarely a better way of saying thanks than with a carefully selected bunch of flowers and a handwritten note (Simons signs all of his notes with "Raf" and a clean line). Simons' favourite florist is Antwerp-based Mark Colle who has collaborated with the designer since his A/W12 collection for Jil Sander, and was responsible for the breathtaking orchid wall for his inaugural Dior show. 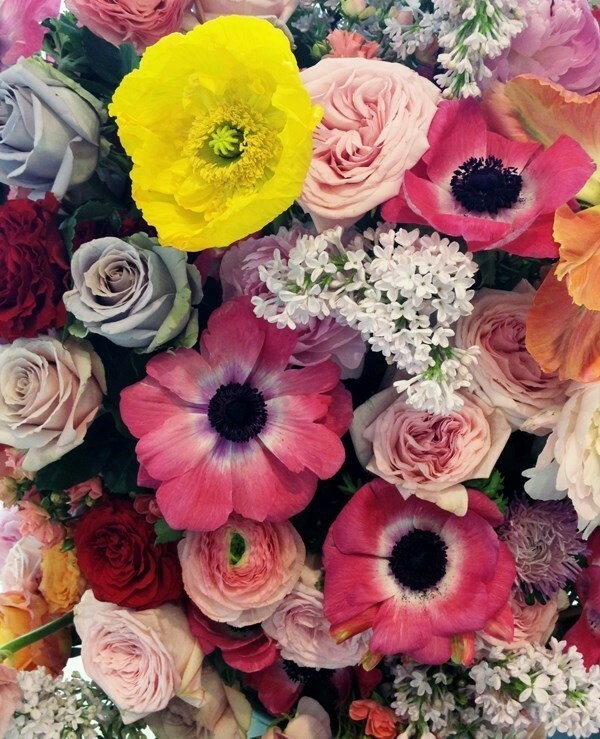 Let us learn from Simons that there is never an excuse for a bad or ill-considered bouquet. Good flowers make people feel good. Humble, cool, down to earth – all words that regularly crop up in profile features about Simons and his work. There's nothing more unappealing than a person who is showy and shouty. Simons understands the importance of acknowledging his team – the Dior and I documentary has a distinct focus on the work of his premieres and Simons' right-hand mad, Pieter Muller. Simons grew up in Neerpelt, a rural town in Belgium, a plece that he describes as "In the middle of nowhere, a village between cows and sheep". Most recently, nature has become a key inspiration for Simons for his work for Dior. "I was raised in a very happy nest by very happy people", he says; his mother was a cleaner, his father an army nightwatchman. Journalist Alexander Fury acknowledged that Simons' work is somehow rooted in his parents occupations – "there's a militaristic precision to what he does, and a certain cleanliness." Both his parents featured in key, emotion-fuelled scenes at the end of the Dior and I documentary. 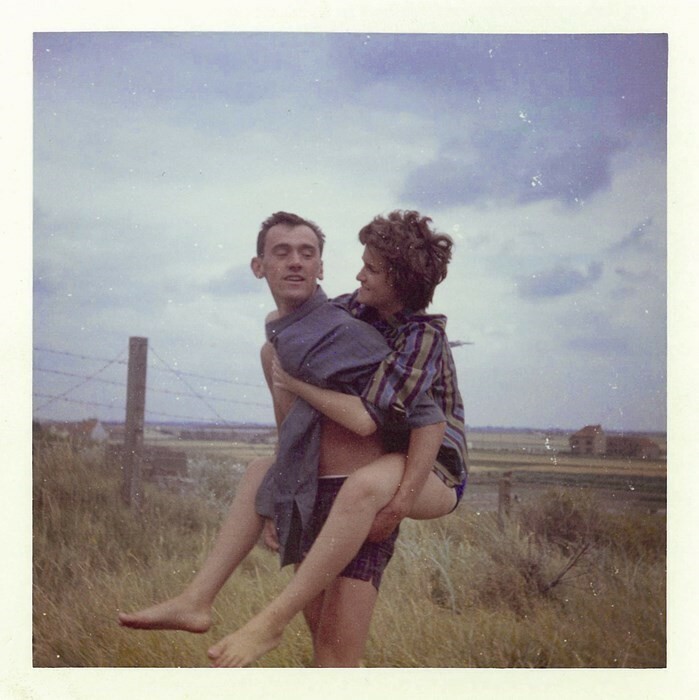 In the latest issue of Another Man, Simons discusses his family photo albums with Jo-Ann Furniss. "After the Autumn/Winter collection with Sterling Ruby, it seemed that the only possible way to go for Spring/Summer was deeper inside myself – to find out where designing all started and how it fits with me personally. 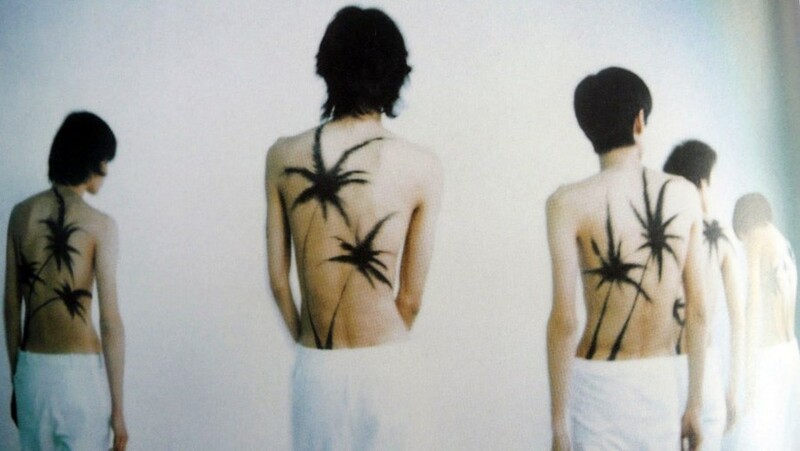 This collection was not about shapes or forms, it was a kind of ‘memory wear’. I was always thinking of the future for so many years and I was always anti-romanticising the past. But I have to admit the past can be beautiful too." The word 'signature' is one that gets bandied around a lot in fashion journalism. Yes, Simons has honed a brilliant signature over the years – with his menswear for his namesake label and with womenswear at Jil Sander and Dior. But what is interesting are the 'tools' that Simons has collected to help him create his work. Those include his close, longstanding collaborators such as muse Robbie Snelders, stylist Olivier Rizzo, photographer Willy Vanderperre and florist Mark Colle. A passion for art and music, particularly his personal collection, has helped him establish a strong pool of cultural references over the years and led to collaborations with artists like Sterling Ruby and Conrad Shawcross. His toolbox also includes key items of personal attire including a crisp, blue shirt and white Stan Smiths. 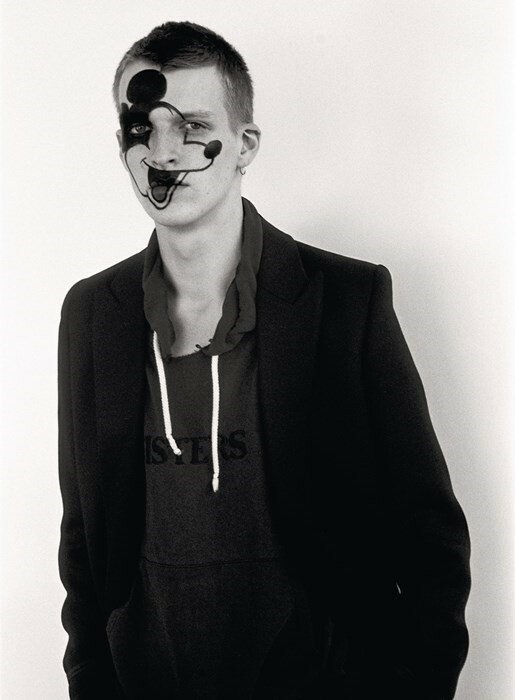 Simons has continually found answers in youth culture, particularly for his eponymous men's wear line. He has been particularly obsessed with how styles and shapes can express identity. Music has always been important to him, particularly when he was growing up in a quiet, rural town. "Music was the only escape", Simons has said of his spent childhood listening to Joy Division and Kraftwerk. As well as finding inspiration in music, Simons now collaborates with leading sound director Michel Gaubert to devise the soundtracks for his collections.